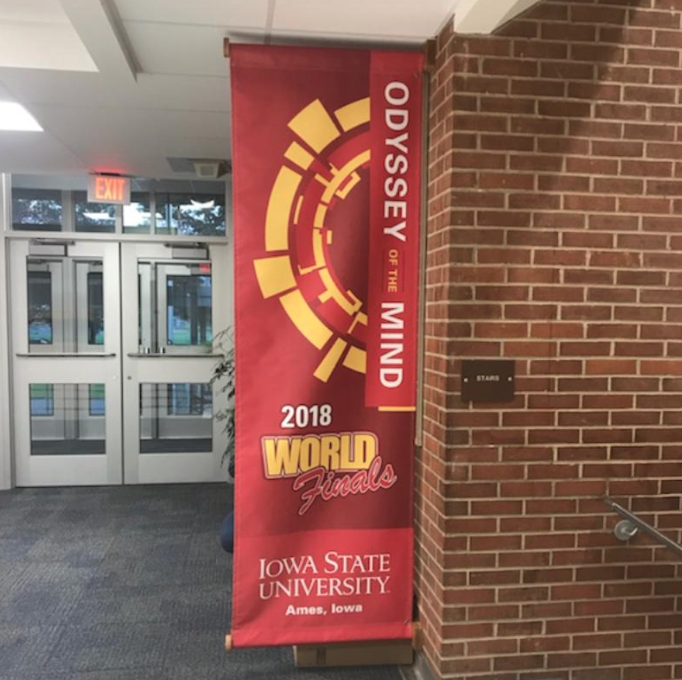 Odyssey of the Mind is a creative problem-solving program in which teams of similarly aged students spend several months crafting a solution to an open-ended problem. Students who participate learn to work as a team and develop their leadership skills as they strive to understand the constraints of the problem and how they might develop a solution within those constraints. Students who participate in Odyssey of the Mind grow in confidence and autonomy as they bring solutions to life. The Kutztown Odyssey of the Mind program was started in 2008. In 2017, the high school team earned a second-place finish at the state competition and advanced to the world finals where they placed 13th out of 45 teams from across the world. In January 2019, the PA State Odyssey of the Mind board will hold their meeting at KAMS. With the support of the Education Foundation and the administrators and staff of KASD, this program will be able to serve students for years to come. Justin is passionate about professional writing and is a content writer for Strunk Media Group. When Justin is not crafting engaging blogs or creating web content for Strunk Media Group, he can usually be found spending time with his girlfriend or geeking out over politics and sports. Bricks Still Available for KASD Stadium Walkway! All Rights Reserved. Copyright © 2018 Kutztown Area School District Education Foundation.